PayMaya: Making Holidays More Fun in the Philippines! Calendar check: it's December 23, 2015: crunch time! - It’s that time of the year when everyone’s just so busy with last-minute shopping, parties and of course, holiday vacations.Worry no more! Make your holidays extra special , hassle-free and fun by getting the best deals and one-of-a-kind finds with the most convenient way to shop - through your PayMaya mobile app, the all-in-one digital payments innovation that can give you an instant virtual Visa. Let PayMaya spell out a whole new world of digital commerce and online shopping convenience for you! 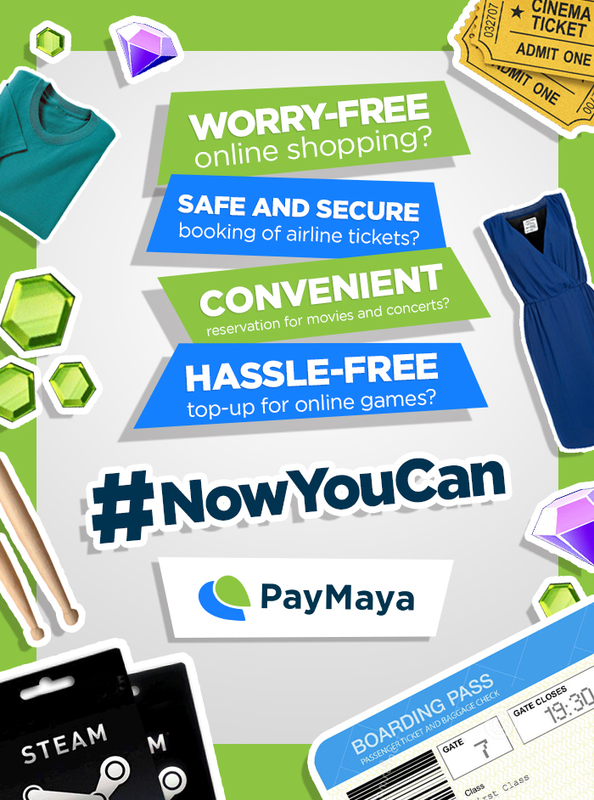 Check out how PayMaya can make wonders on your virtual shopping spree! 5. Buy and send load - as a gift! All these and more? With PayMaya, #NowYouCan !